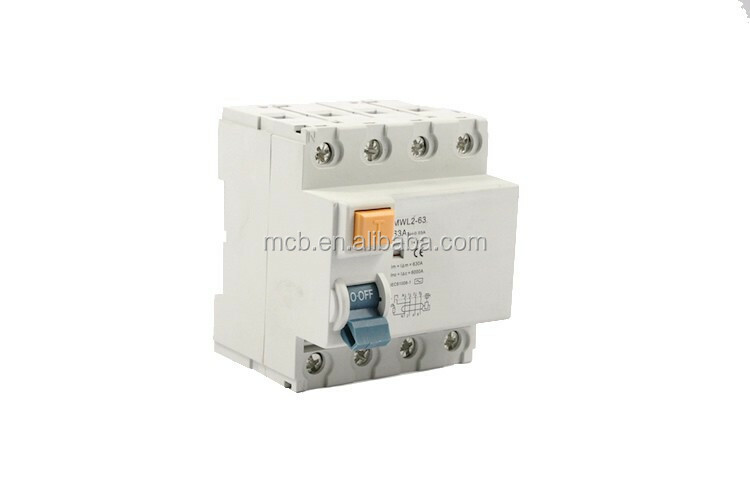 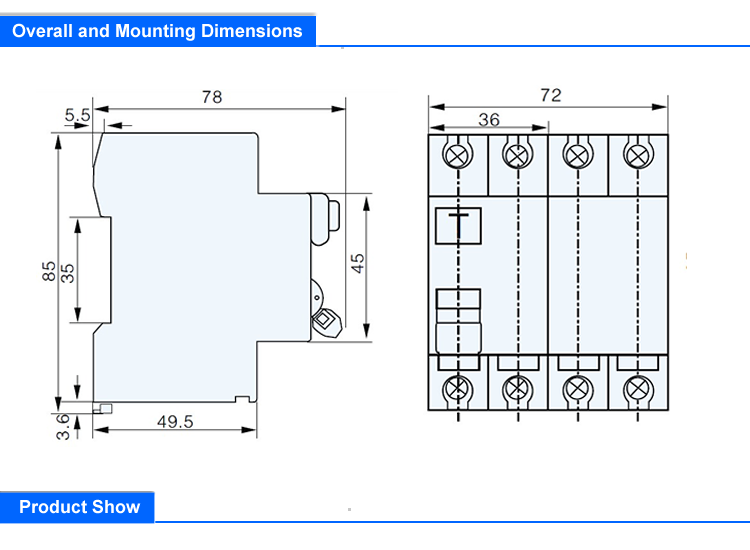 OL2-63 residual current circuit breaker is used in AC50/60HZ two poles 230V, for poles 400V, rated current up to 63A, it can automatically and immediately cut off power supply once someone suffers from electric shock or leakage current above specified & # 118alue. 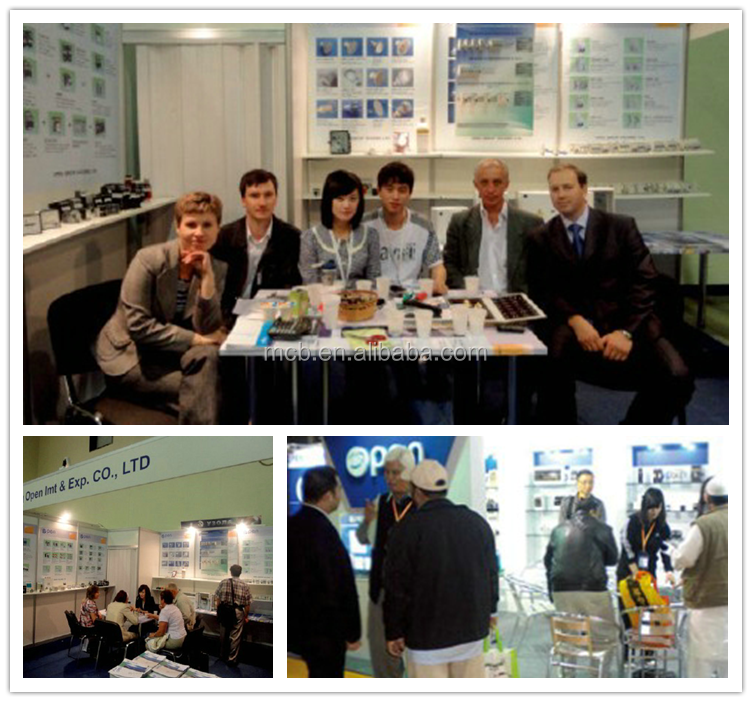 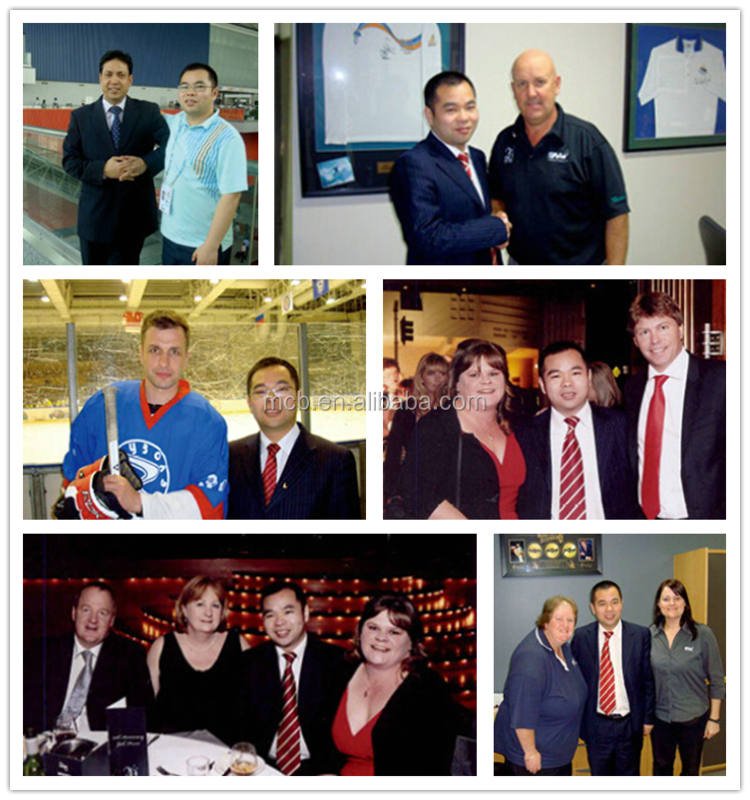 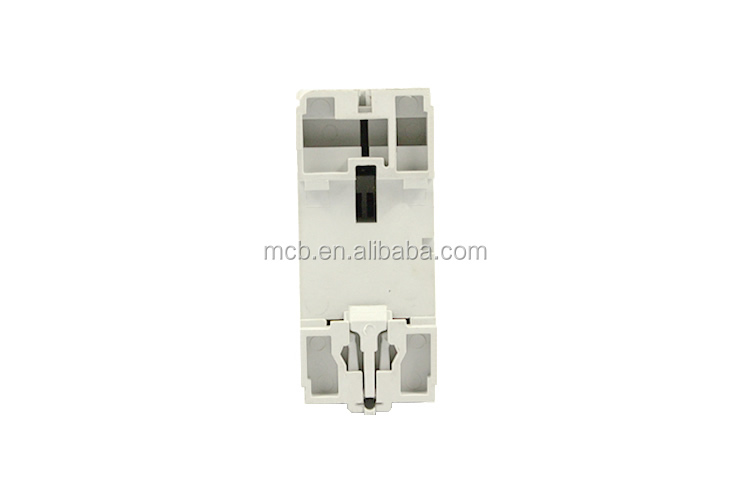 It can effectively protect personal security and avoid the damage to equipment. 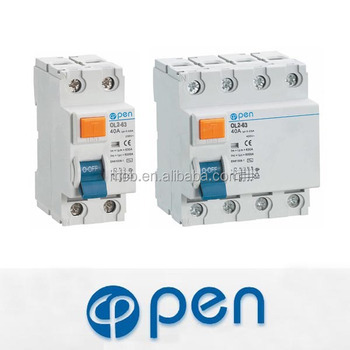 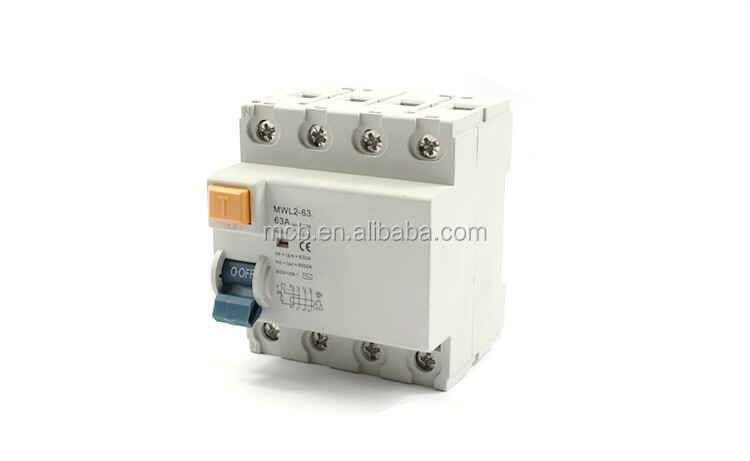 The residual current operated circuit breaker can also function as overload and short-circuit protection and unfrequent changeover of line under normal condition.The product is suitable for industry, business,building, residence,etc. 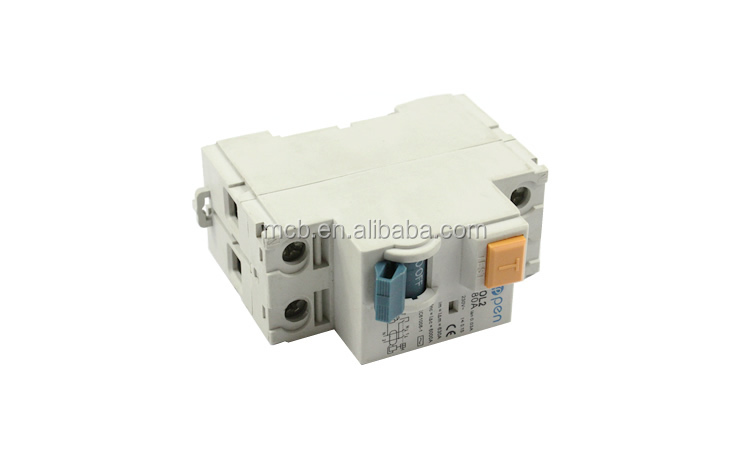 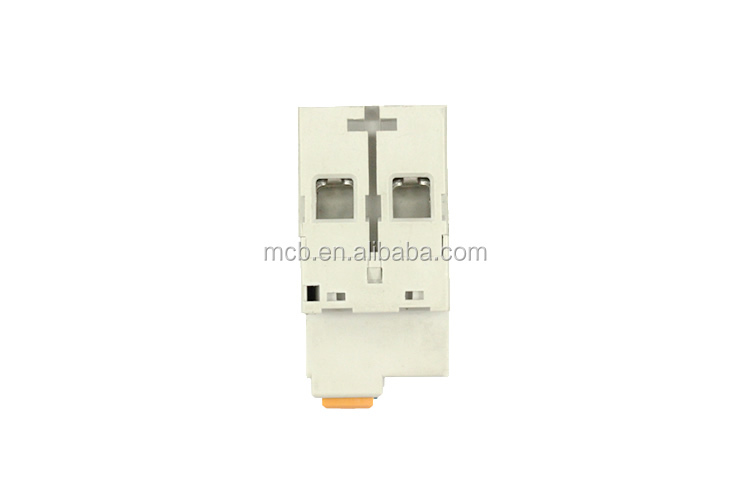 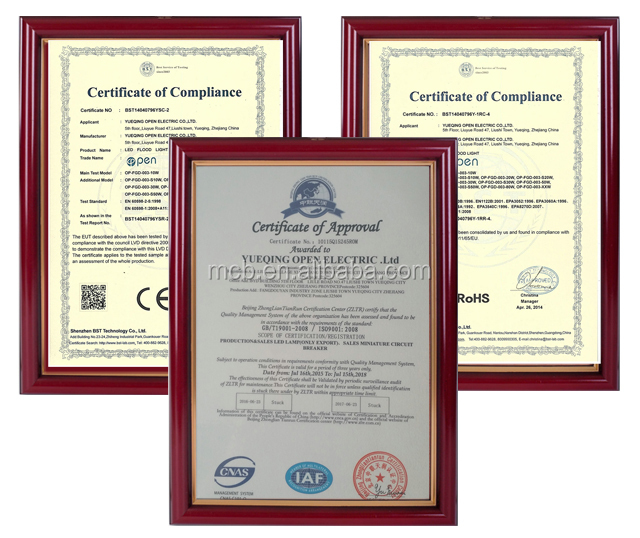 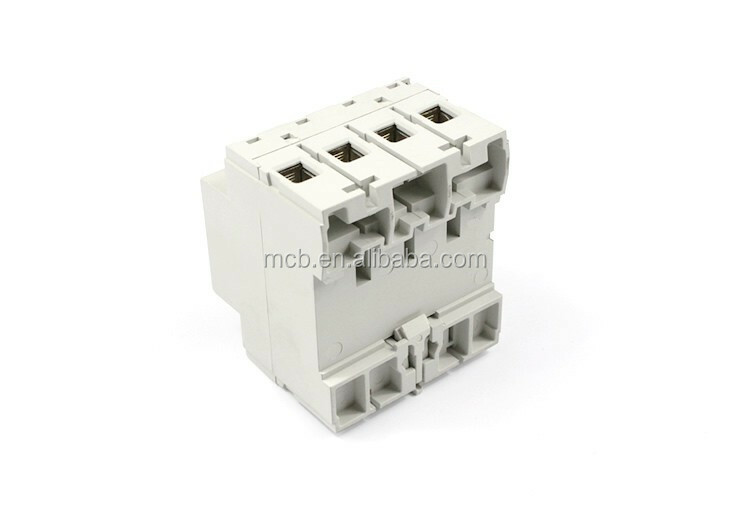 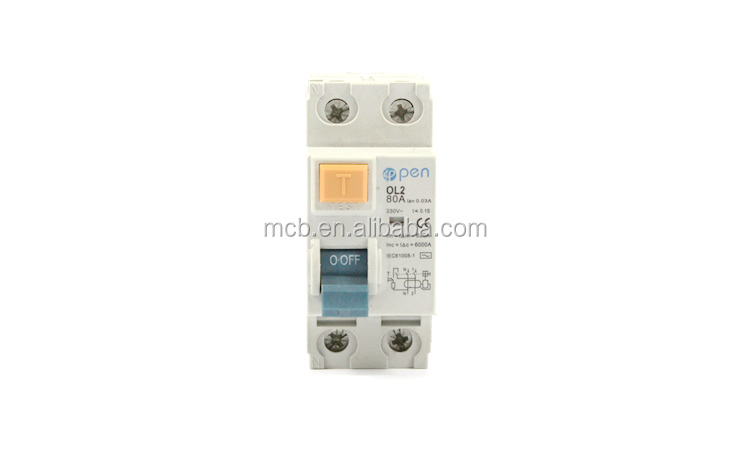 OL2-63 residual current circuit breaker is conformity with GB16916.1, IEC61008-1 standards. 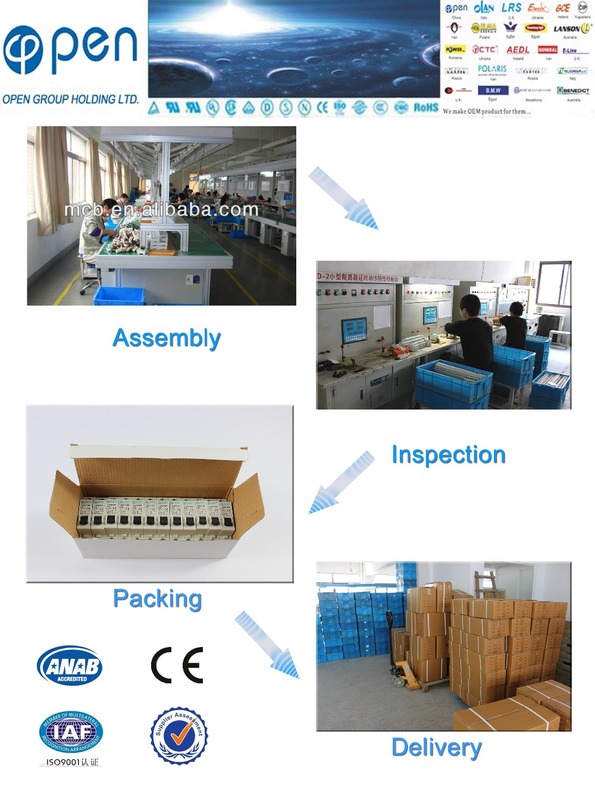 4.Operation part can not be taken down from the shell outer of products, the shell can not influence the operating organization to work, the accessory group with replace the feelers pressure, should guarantee the feelers pressure does not change while running.